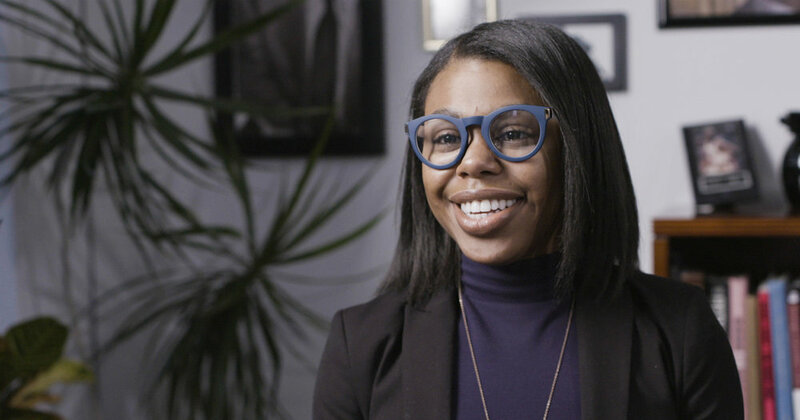 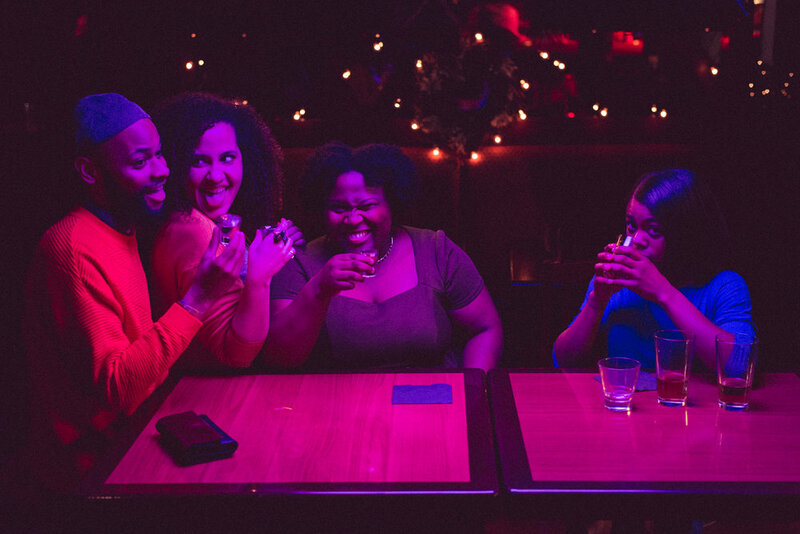 When Demetra, a competitive professional, is forced to reevaluate her social life, she strikes up a friendship with Cymone, her seemingly much cooler coworker. 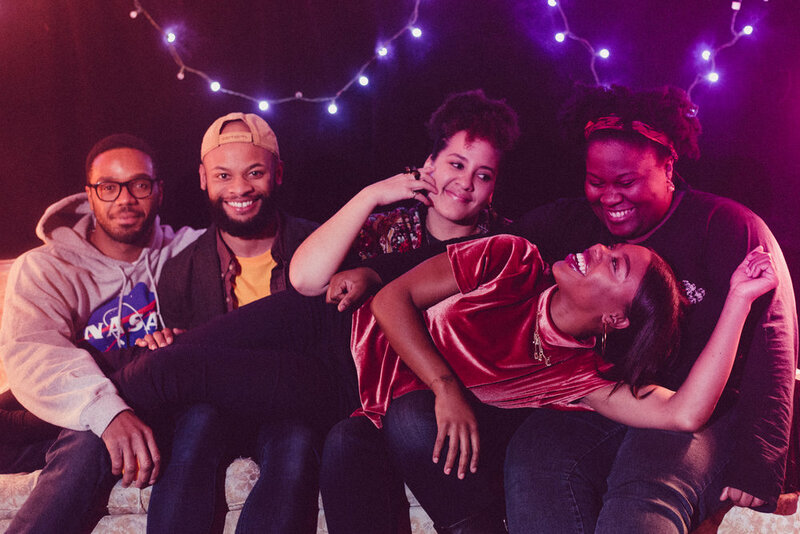 As their worlds collide to form a brand new #squad, these five young Chicagoans begin to reevaluate their own identities as well as their relationships to each other. 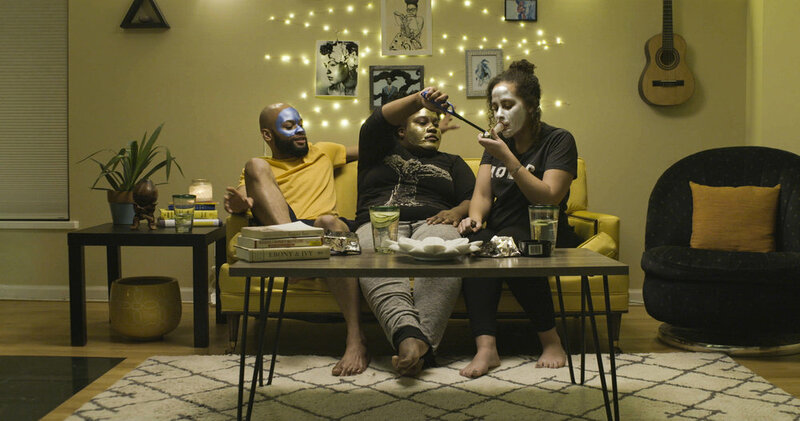 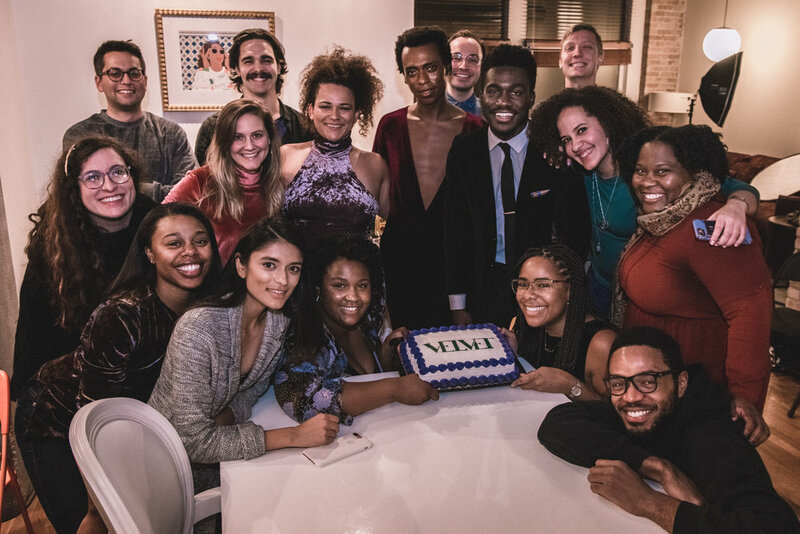 By weaving together public and private experiences, VELVET comedically explores the joys, vulnerabilities, and everything-in-between of making new friends in your mid-twenties.